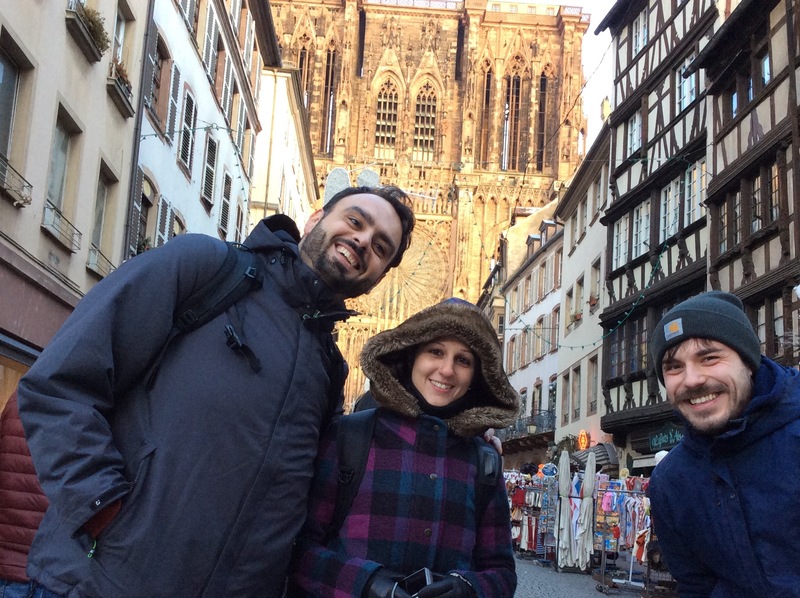 Ghaith Arabi Durkawi is a full-time MBA student from Syria, he talked to us about a recent International Study visit to Strasbourg that our MBA and Management MSc students took as part of their course. 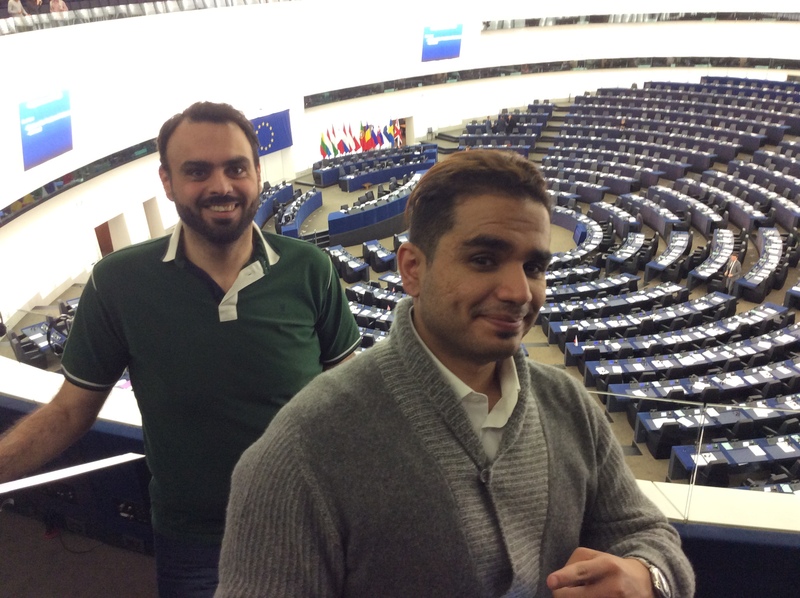 “My study trip to Strasbourg was an experience that will accompany me for a long time. We attended a preparation course for four days, which was designed to provide myself and my fellow students with the information about how to make the trip a success. 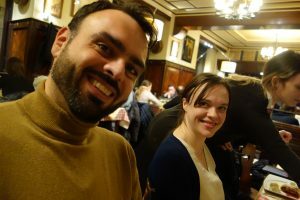 “Once in Strasbourg, our schedule was very busy. At first, deep insights and briefings were ushered to us by a British MEP during our tour of the European Parliament. We also went to the SEMIA (Science, Enterprises, Market, Incubator d’Alsace) association and Alsace Innovation, where we received lectures about innovation. Later in the trip, we attended lectures about diversity and entrepreneurship at EM Strasbourg Business School. “I was so happy that I also had the chance to visit three different organisations. Each one is key in its industry! Mercedes-Benz, Steelcase group, and KUHN industries. Each one of these companies provided me with lifetime’s experience and knowledge. “Fun was important during our stay too. 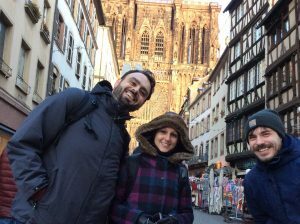 We had a guided walk around Strasbourg, a boat trip in the River Ill, and a visit to Strasbourg‘s ancient cathedral. What’s more, three nice group dinners full of delicious French meals and Moroccan cuisine too! “Unforgettable, insightful, and generous. That’s how I will remember this adventure. I will miss Strasbourg for sure. Tagged Industry, Networking, Visits. Bookmark the permalink.